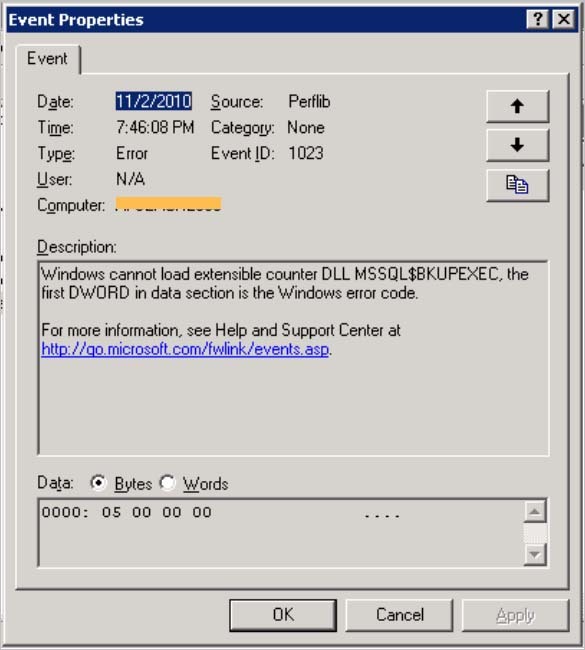 Windows cannot load extensible counter DLL MSSQL$BKUPEXEC, the first DWORD in data section is the Windows error code. 0000: 05 00 00 00 …. 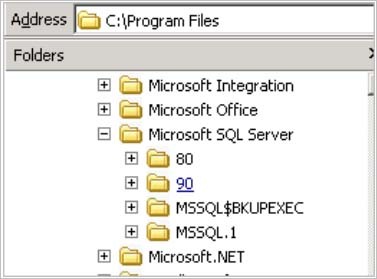 First, check that the folder MSSQL$BKUPEXEC is inherited permission from its parent. 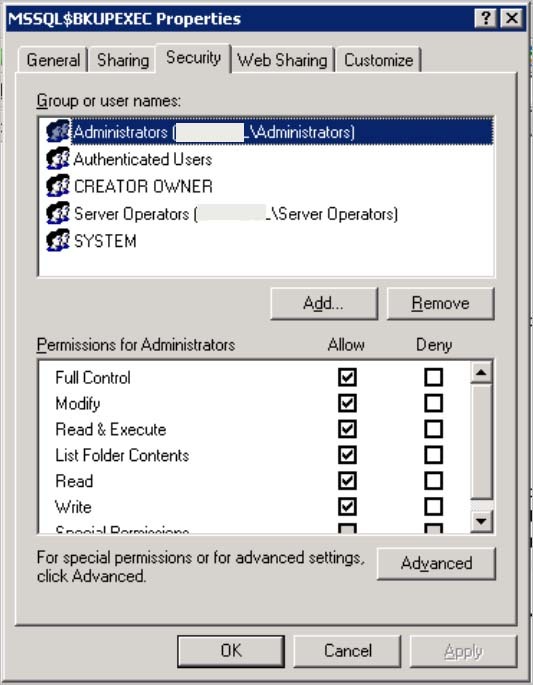 Right-click the MSSQL$BKUPEXEC folder and select Properties then click on the Security tab. Click on the Advanced button.